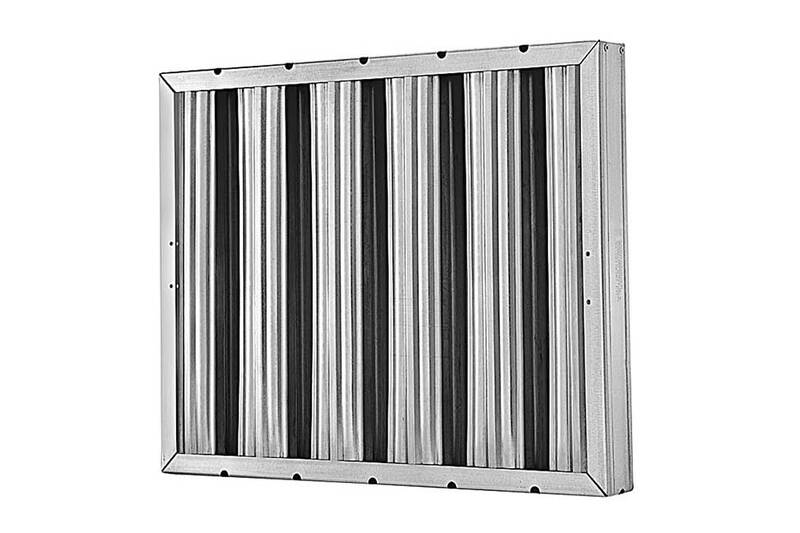 CONSTRUCTION: The Fire Patrol 304 “S” filter frame is formed from a stainless steel channel, securely connected with heavy rivets. 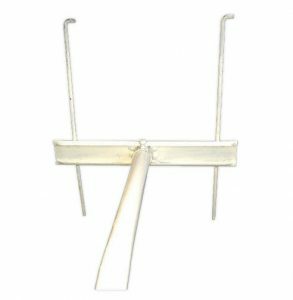 Filtering media consists of two layers of stainless steel roll formed baffles, precisely designed to prevent the flame from penetrating the filter and as the grease laden air passes through the filter it collects the grease, allowing the grease to drain into the trough below. Maximum temperature is 900 degrees F.
MATERIAL: Baffles are made from 304 Stainless Steel material, roll formed to exact specifications. Frame shall be made from type 304 Stainless Steel, not less than .024 thickness, joined with Stainless Steel Rivets. INSTALLATION: For proper installation of the Smith Fire Patrol, baffles must run vertically, allowing for proper grease drainage. For example, a 25 x 20 filter has the length of the baffles being the 25″ side and the width of the filter being the 20″ side. Drain holes are punched at the bottom of the baffles for two reasons. First, these holes allow the grease to drain into the trough so the grease can be easily wiped away. Second, these holes allow for easy drainage when the filters are being cleaned. 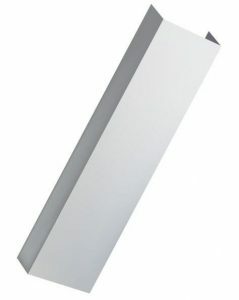 ECONOMICAL: Because of the unique design of the baffles themselves, there is little waste in production, allowing Smith Filter to pass the savings on to you. The filters are designed to withstand numerous cleanings, yet there cost comparative to a disposable baffle. The Smith Fire Patrol is a very cost effective grease filter. CLEANABILITY: Easily cleaned in a conventional or commercial dishwasher, sink or by steam. Recommended cleaning times vary per application depending on the type and amount of grease accumulated.